This journal has lots of pages to journal and put pictures. 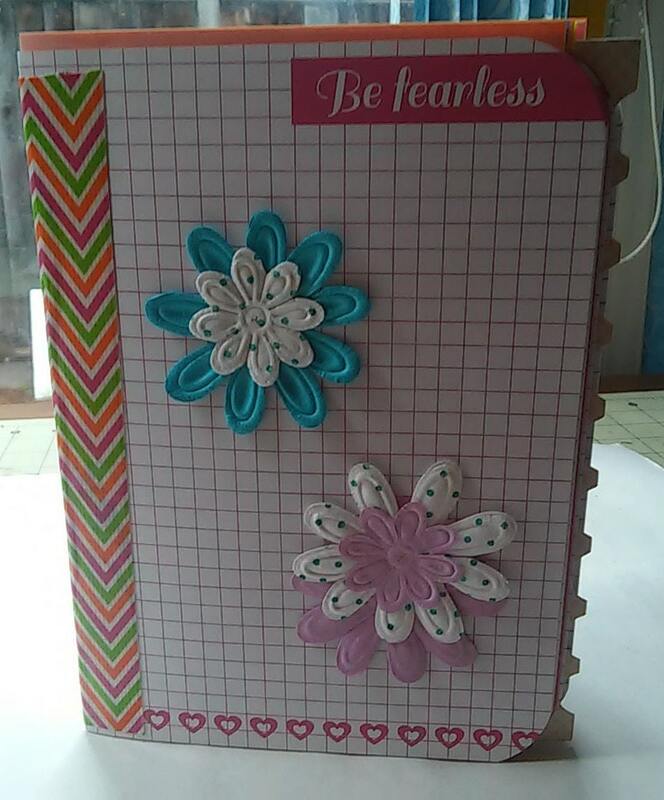 Be fearless is on many of the pages where you can journal. Flowers on the front. 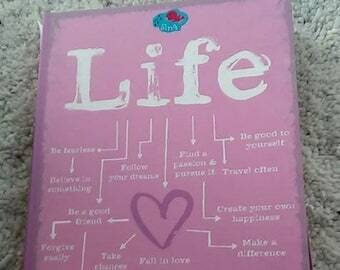 This journal is made with heart.